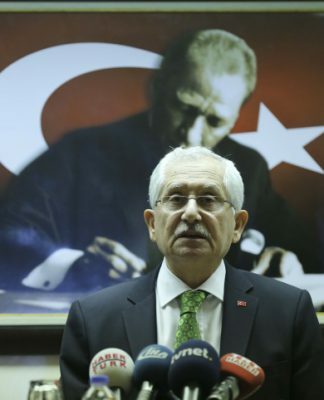 Kemal Kılıçdaroğlu, the chairman of Turkey’s main opposition Republican People’s Party (CHP), on Wednesday met in Germany with the family of jailed former CHP deputy Eren Erdem. 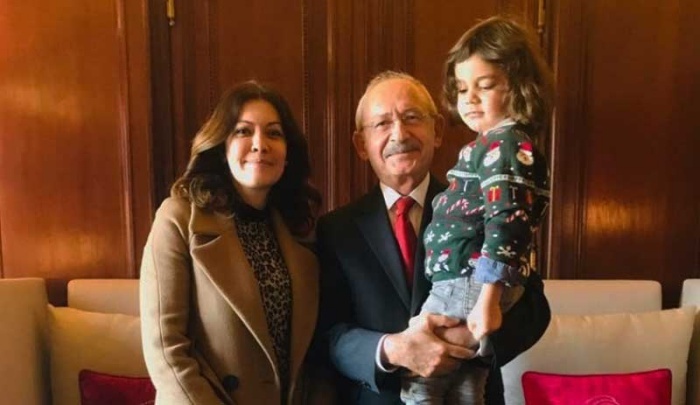 During a visit to Germany the main opposition leader visited Erdem’s wife Nuray and son Ali, the Artı Gerçek news site reported. 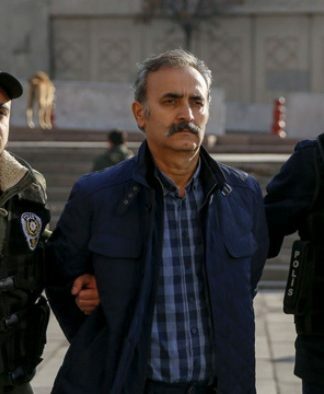 Former CHP deputy Erdem was arrested on June 29 on charges of “aiding a terrorist organization” five days after parliamentary and presidential elections in Turkey, following which he was no longer a member of parliament. 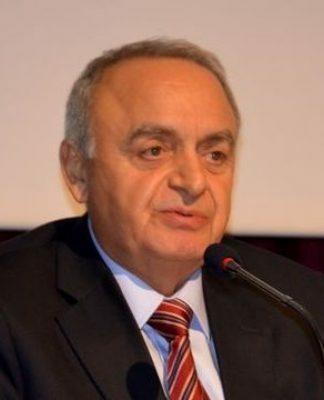 He faces a prison sentence of between nine and 22 years.